The Westacre Devco is a property development company specialising in top quality security gated villages in Somerset West. Situated in the heart of the Winelands, protected by the Helderberg Mountain to the north and the beautiful Hottentots Holland Mountain range to the east Somerset West has exquisite views of the entire False Bay from Gordon’s Bay to Cape point. 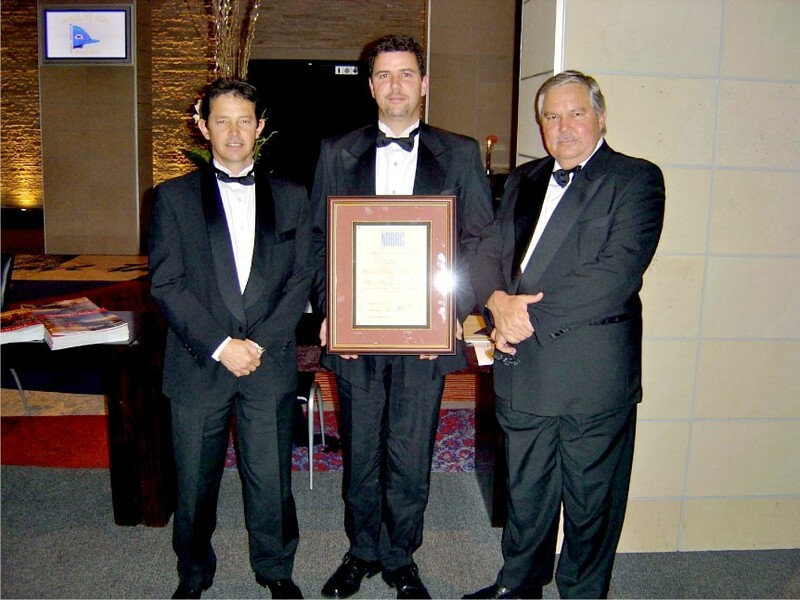 The Westacre Devco is a family business which has over the past 15 years built up an outstanding reputation for excellence having won the NHBRC (National Home Builders Registration Council) Western Cape Regional Builder of the Year 2004 award and come second nationally in the same year. With more than 20 security gated villages completed to date and over 700 satisfied purchasers a Westacre gated village has become synonymous with a sound asset where your family is as safe as your investment. The Westacre Group has it’s origin in a dynamic property development company started in the Northern Province 35 years ago. In 1980 this company, rated amongst the top five Development/Contracting companies in the then Northern Transvaal, was an employer of in excess 400 people and had built up a substantial investment property portfolio which included shopping centres, factories and apartment blocks. 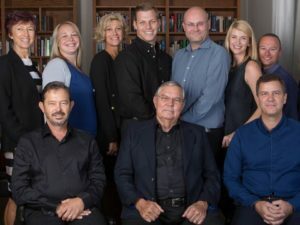 In 1987 the majority shareholder and MD, Okkie Potgieter, sold out to the Goldenstein Group and relocated to Somerset West anticipating semi-retirement. However this was not to be. Instead, he started Westacre and continued doing what he knew best – property developing and marketing. Westacre Group is a family business which over the last 15 years has built up an outstanding reputation for excellence having won the NHBRC (National Home Builders Registration Council) Western Cape Regional Builder of the Year 2004 award and come second nationally in that same year, and has become one of the most, if not the most successful privately owned property developers and marketers in the Helderberg. With more than 25 developments to its credit including residential estates, factory complexes and shopping centres, Westacre was the pioneer of the security village in Somerset West with many other developers following once the demand had been created. Only now has Okkie Potgieter been able to hand over the reins to Johann and Dion Potgieter, his son-in-law and son respectively, to pursue his interest in classic Mercedes Benz cars. The Somerset is a premium lifestyle and retirement village that meets all practical and lifestyle requirements, with friendly and professional healthcare and advanced security measures. Beyond all this, it offers an uniquely liberating and refreshing approach to life. Purchasers have a number of ownership options. Whether you opt for a 2 or 3 bedroom freehold home with choice of single or double garage, a 1 or 2 bedroom Life Right cottage or apartment, or a Life Right assisted living unit, your every need will be catered for. The generous apportioned rooms, graciously appointed with finishes and fittings of the highest quality, together with superb workmanship, make a property in The Somerset much sought after. To read more about the various property options to choose from, click here.